Nothing is more important, than the safety of the next generation. 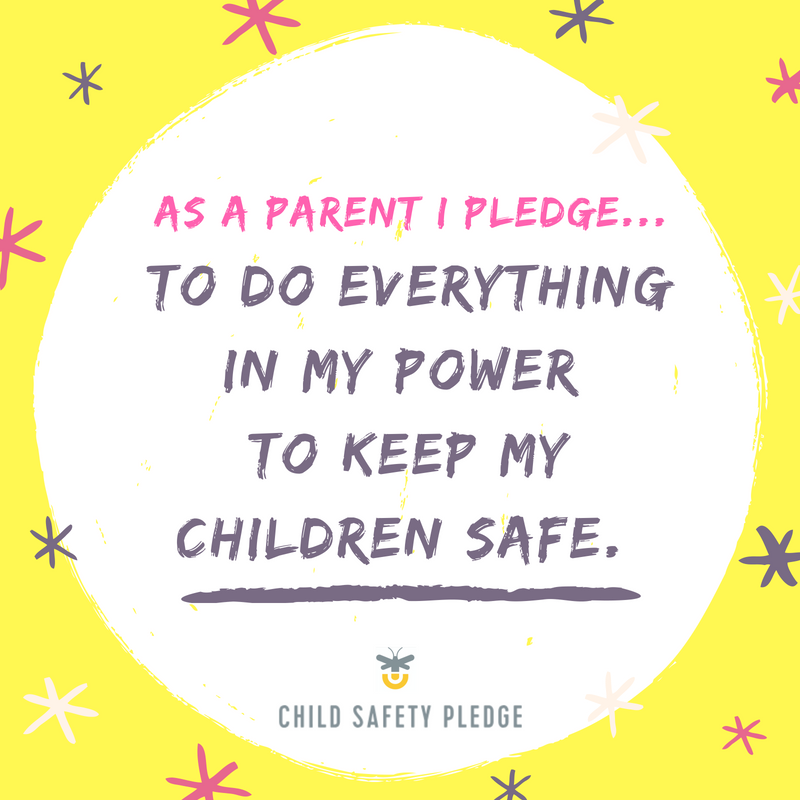 With everything we see in the media, we all know our #1 priority, should not be just to protect our children, but every child out there. I have written about this in the past. 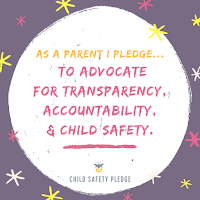 April is Child Abuse Prevention Month and, as I have stated, every month should be this way! 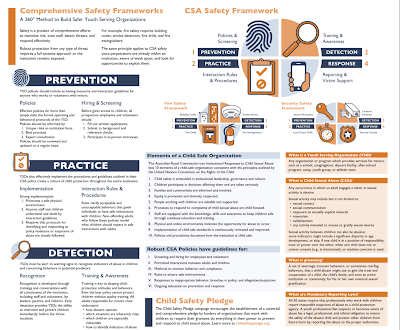 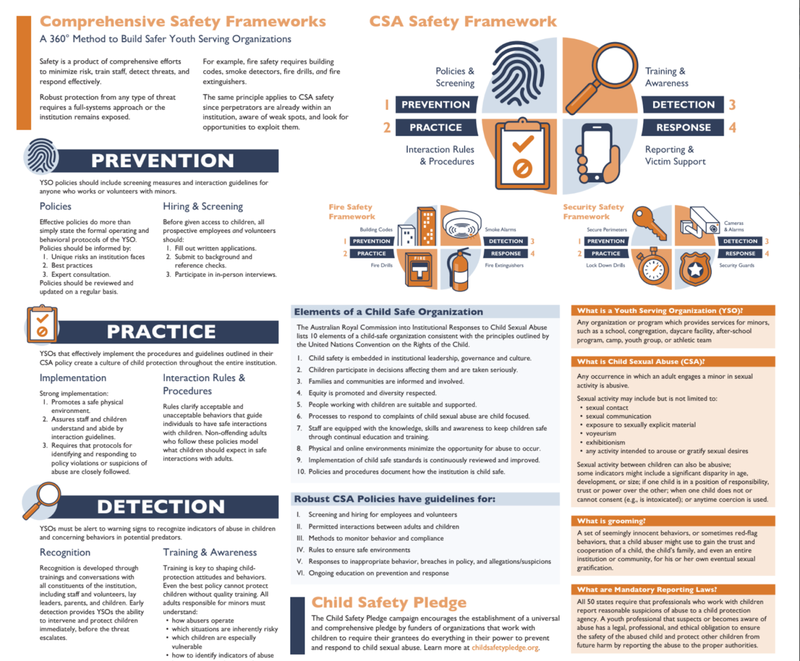 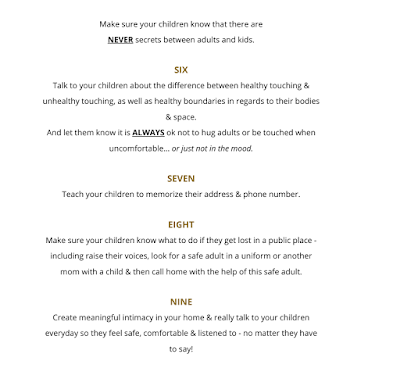 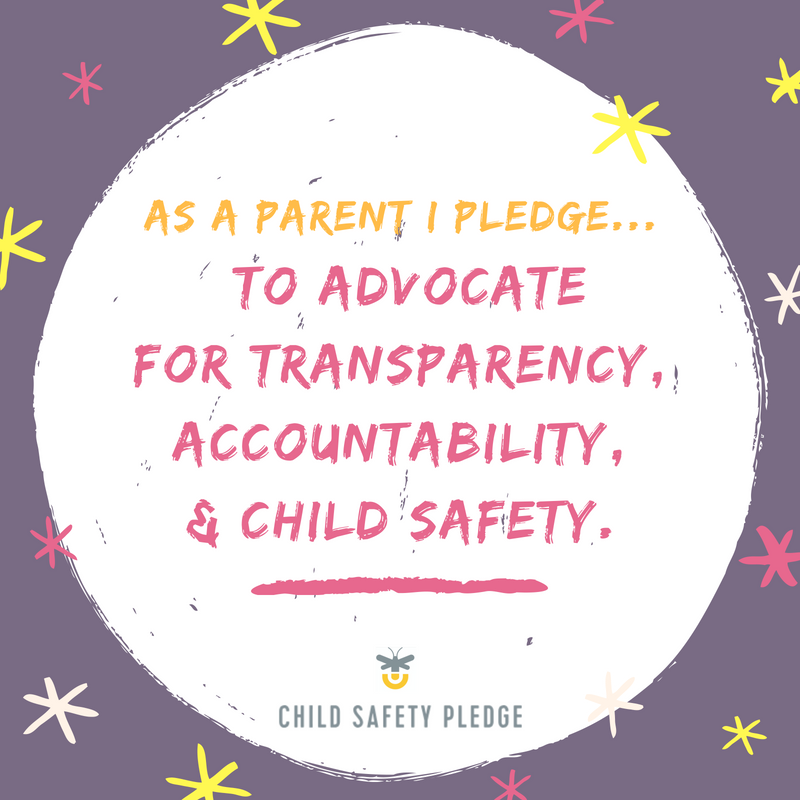 I came across this Child Safety Pledge on Twitter and immediately shared, signed and wanted to write a blog post about this. 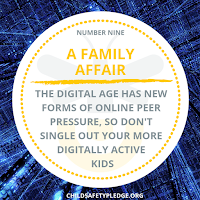 After contacting them, I received links to do just that. 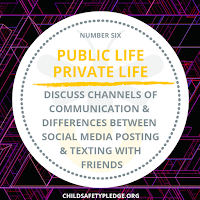 Don't forget to follow them on Facebook and Twitter for more information, articles and insights into other's experiences. 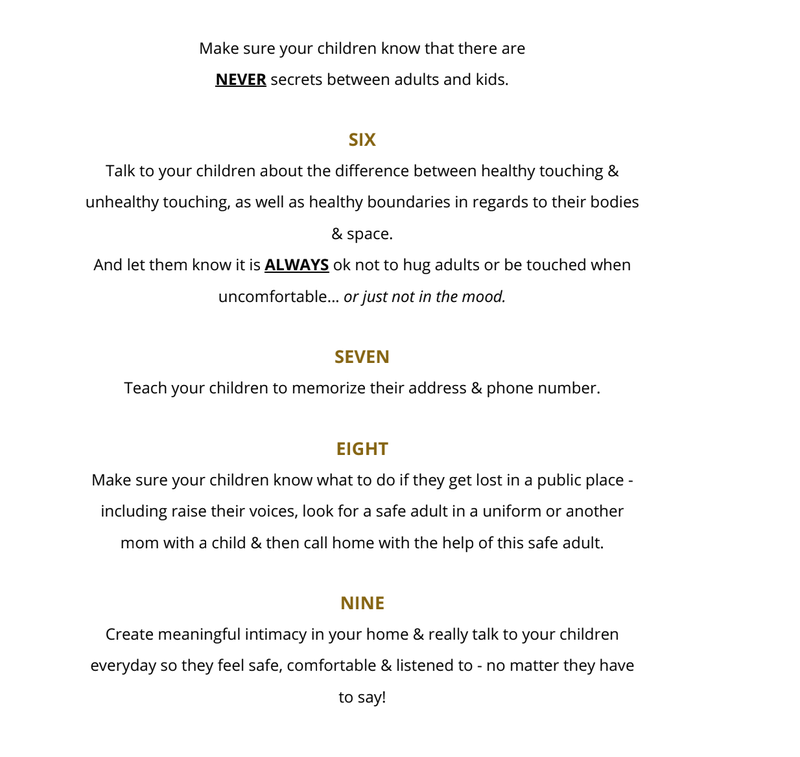 Pass this on to as many people as you can, whether they be parents, friends, family members, teachers, representatives...anyone you can think of! 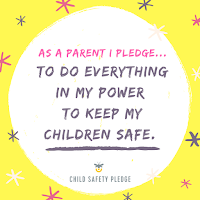 Let's make protecting our children our #1 priority! 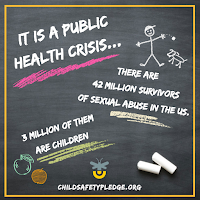 Child abuse is everywhere. 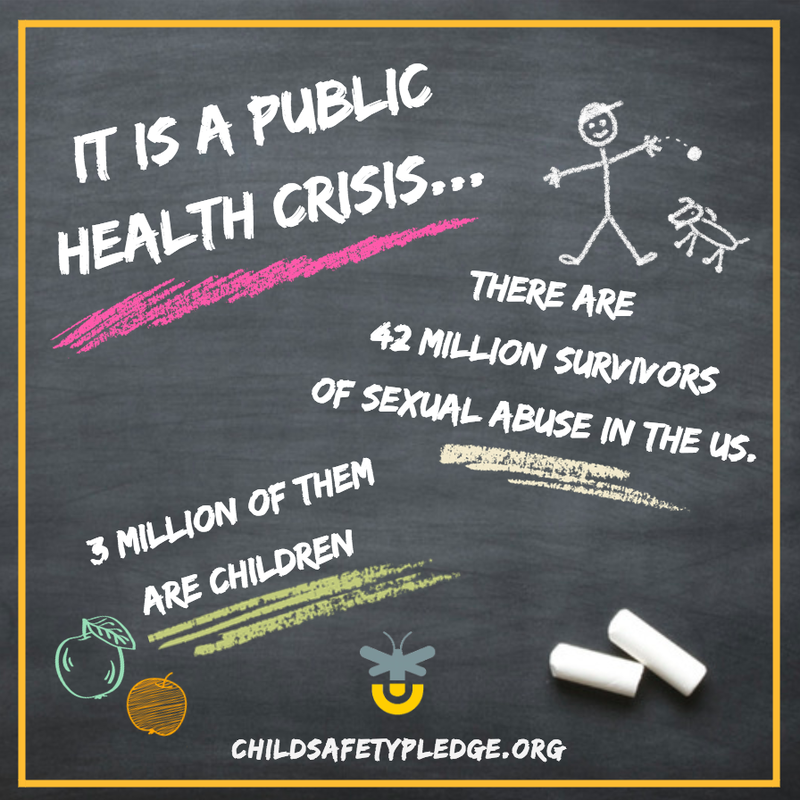 If you don't think it's right in your backyard, look again! What Does It Take, To Effectively Stop Child Abuse? 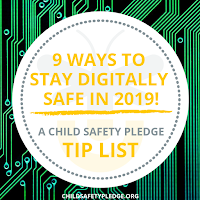 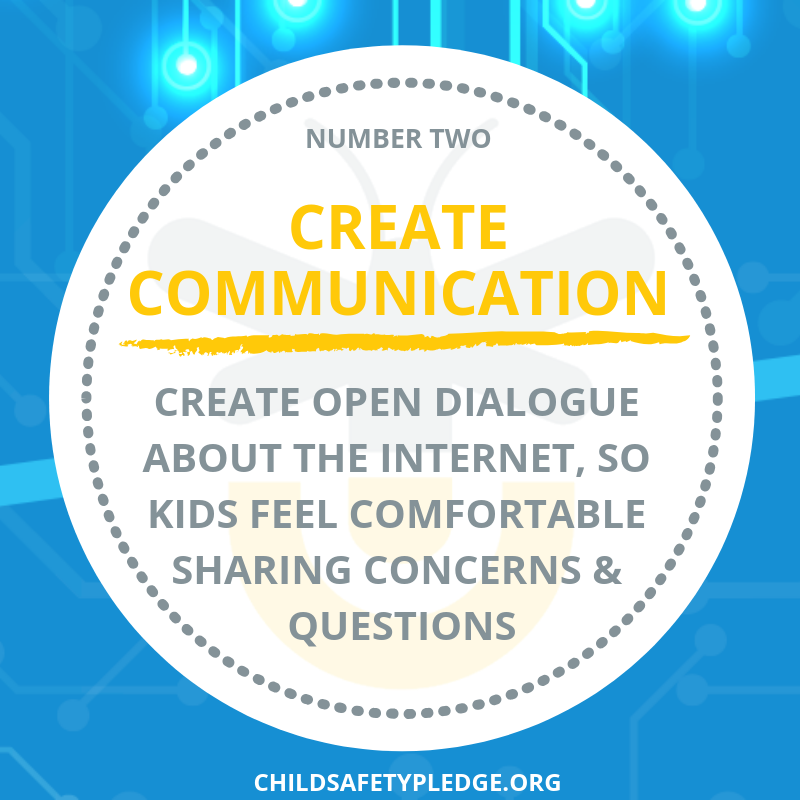 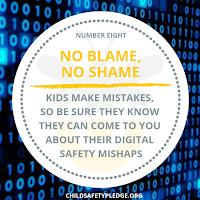 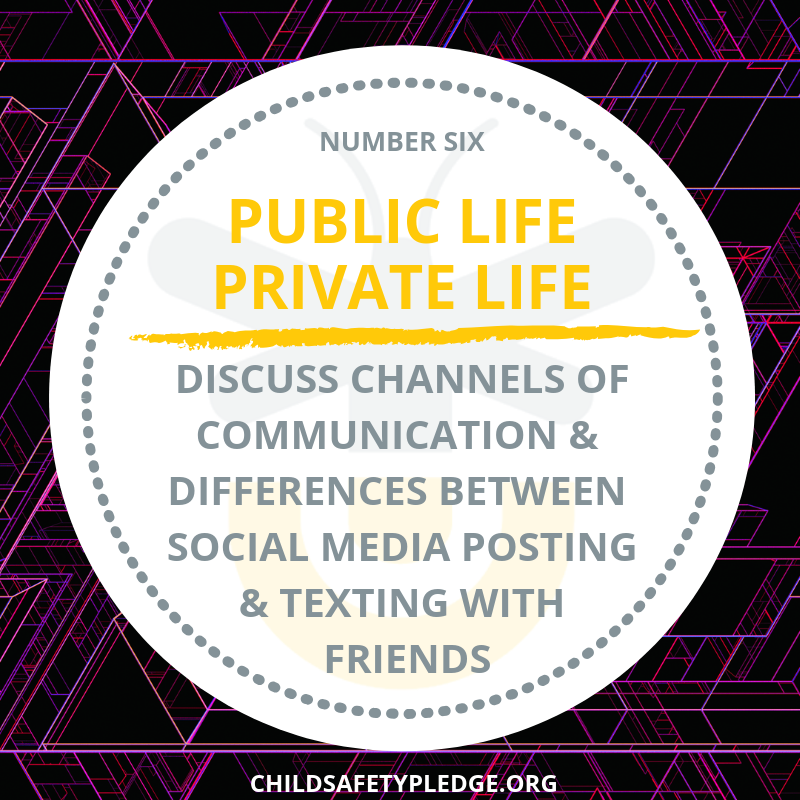 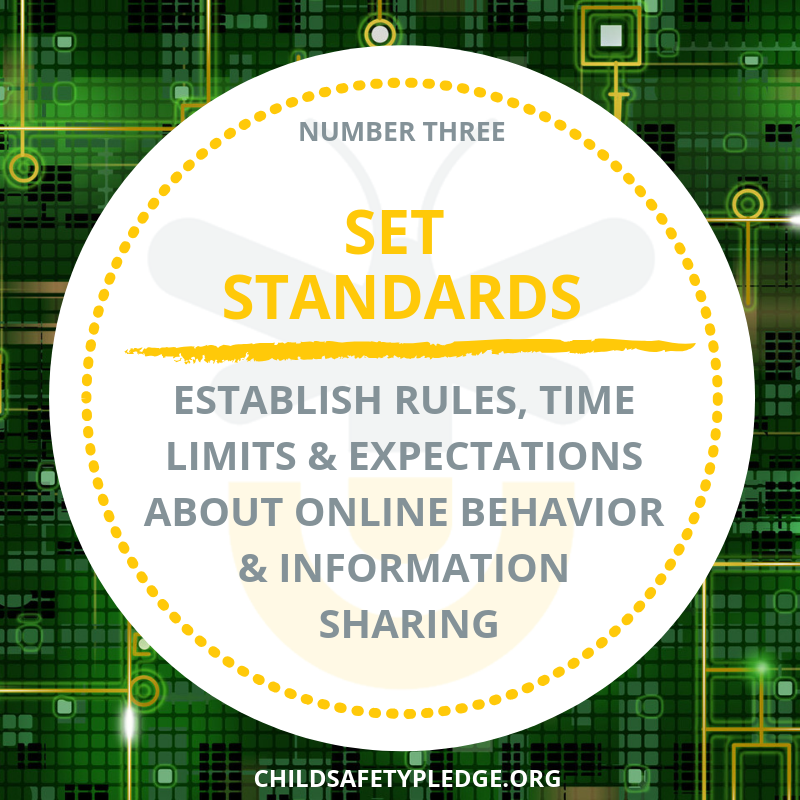 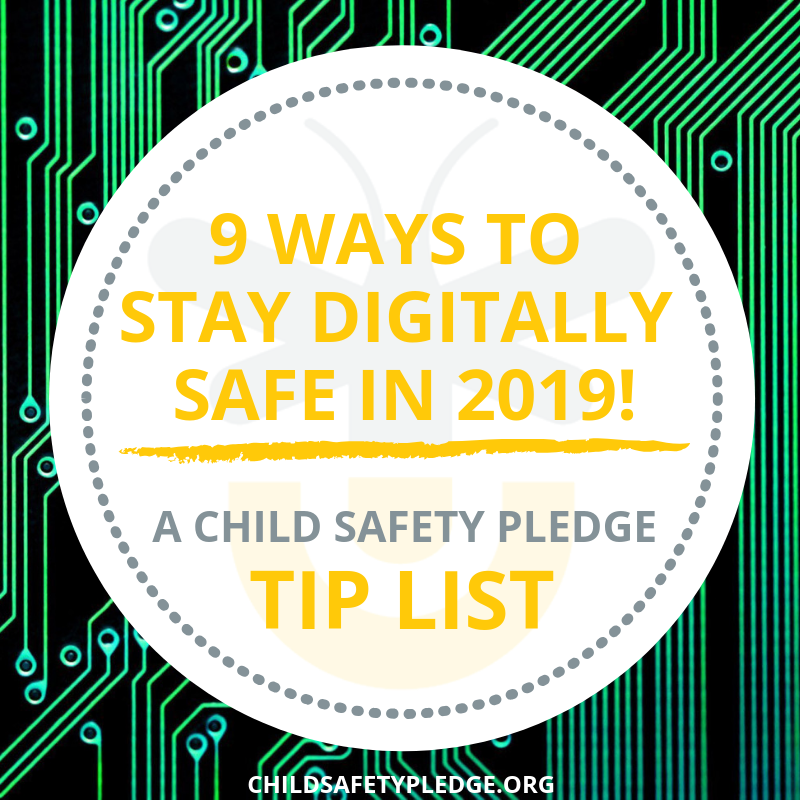 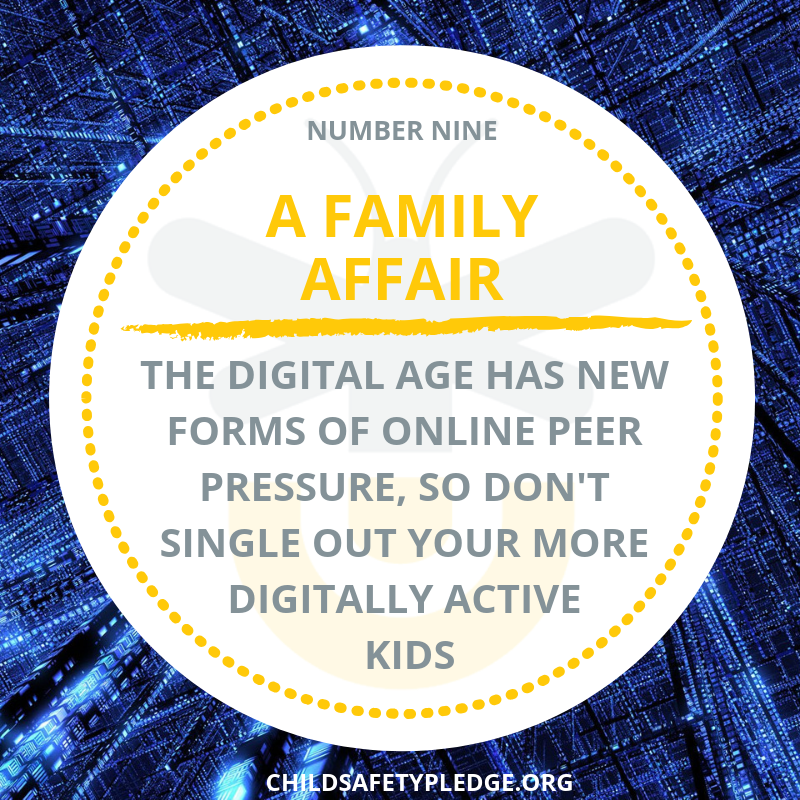 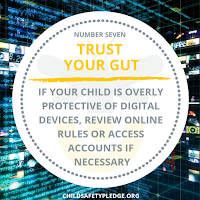 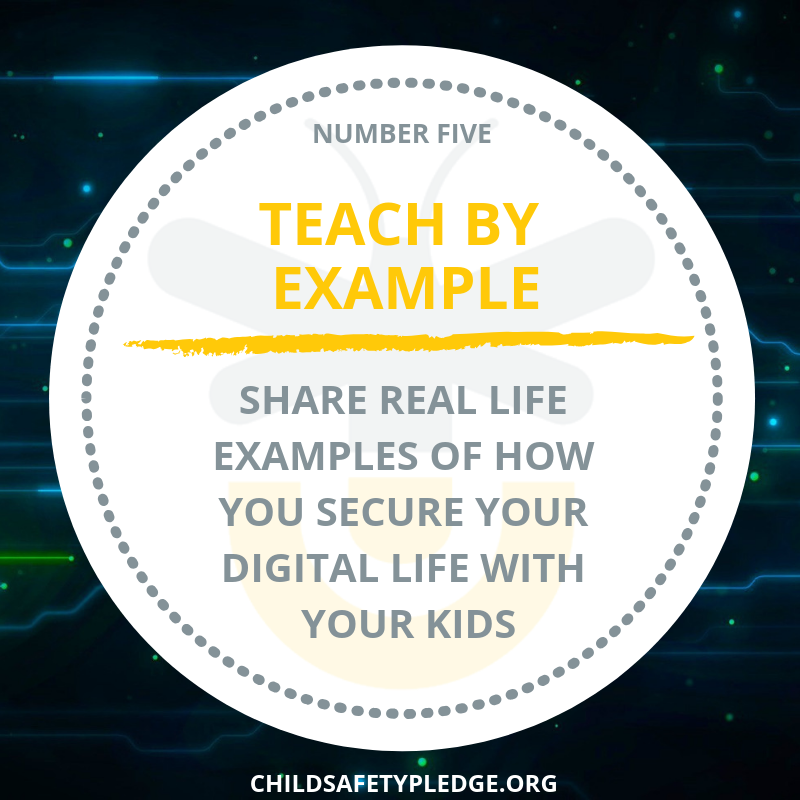 Being in the age of social media, it's important that we keep our kids safe online, as well as offline! 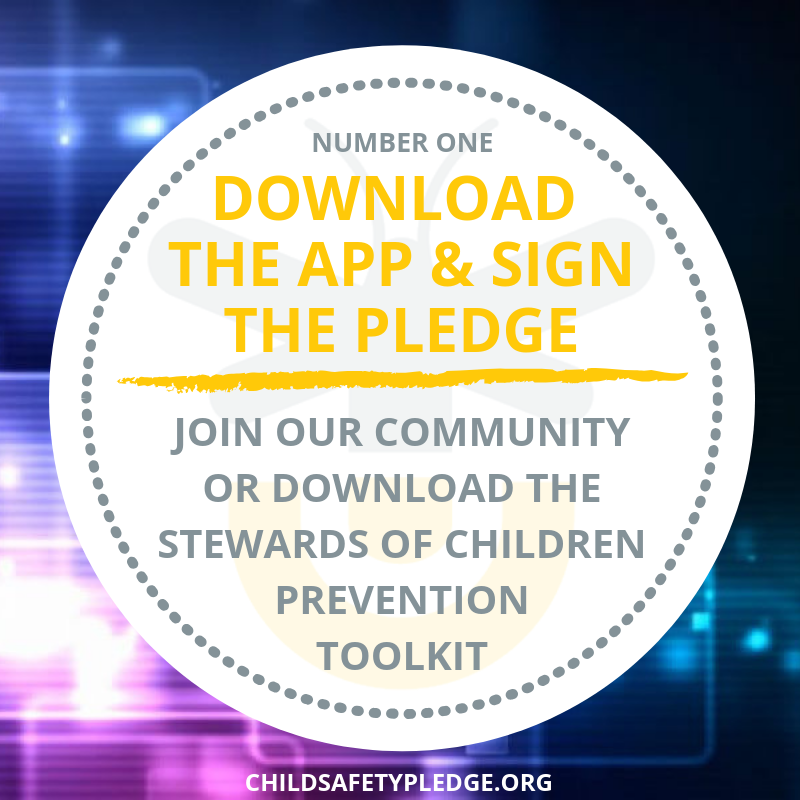 Sign the Pledge And Pass It On! 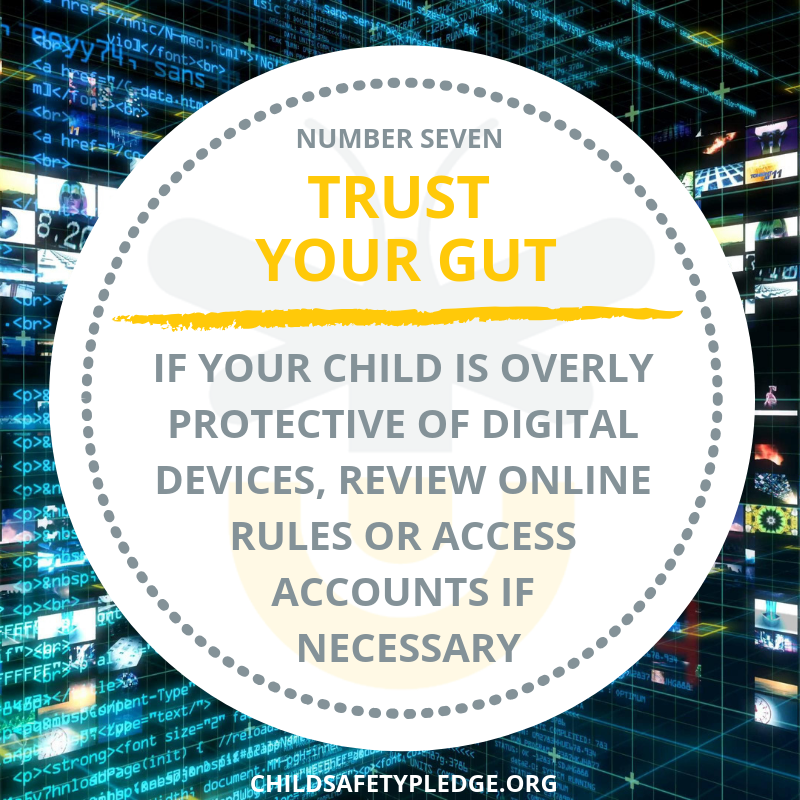 Follow these links for more!